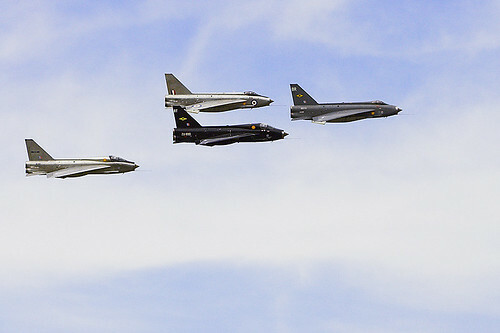 The only four Lightnings still flying in the world today. This entry was posted in Photos and tagged Aviation. Bookmark the permalink.